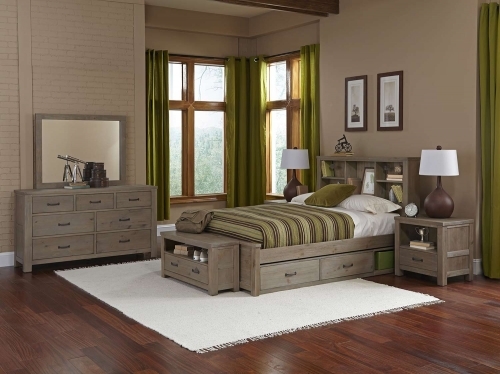 Highlands Collection: The name Highlands truly inspires the imagination. 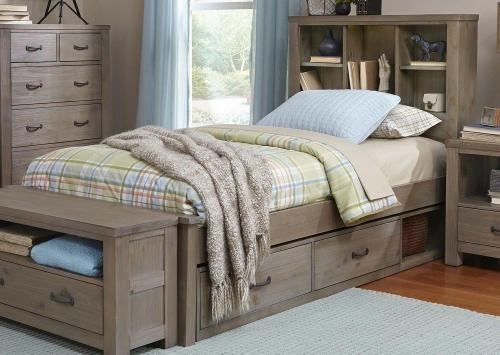 Some think of the serene and natural beauty of lush green rolling hills; others dream of kilts, caber toss and a hardworking life; while others think of growing cities in New Jersey, Denver and California. 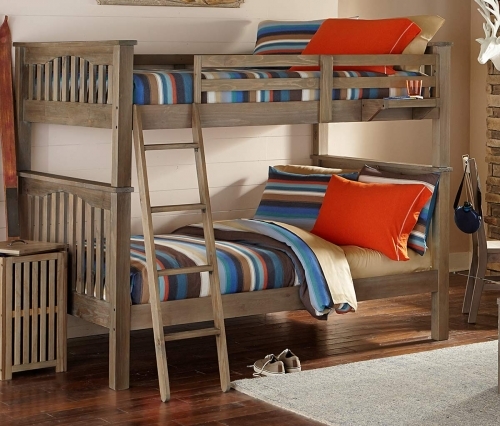 One look at The Highlands Collection by NE Kids and you will be inspired by where your imagination takes you. 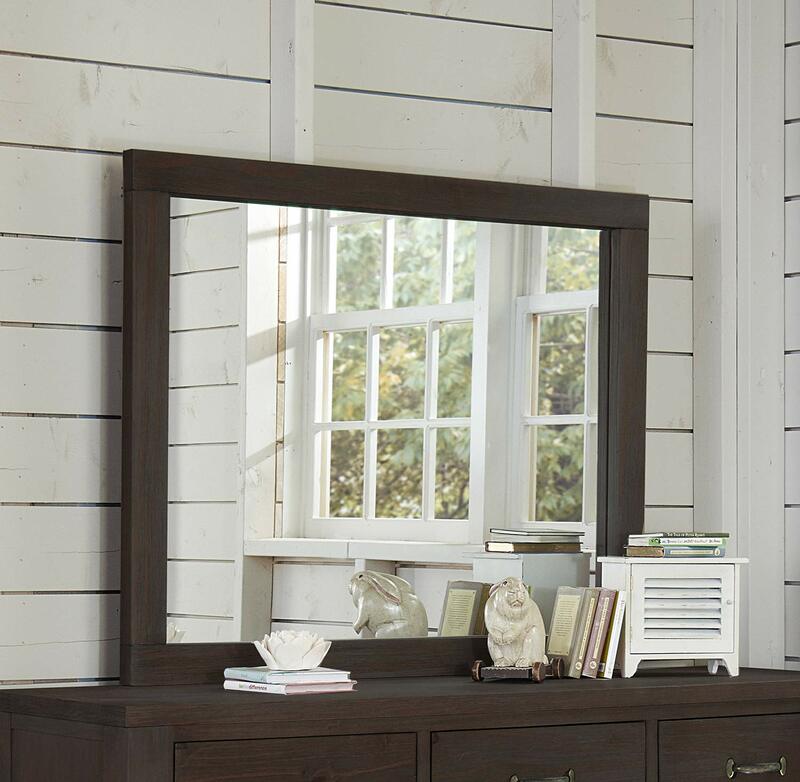 A relaxed blend of warm textures and sophisticated style, our Highlands Collection uniquely transitions to any décor. 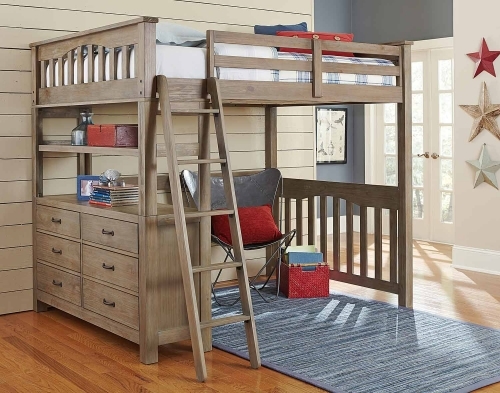 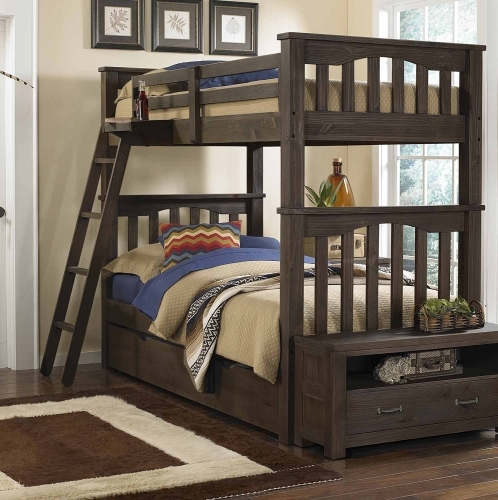 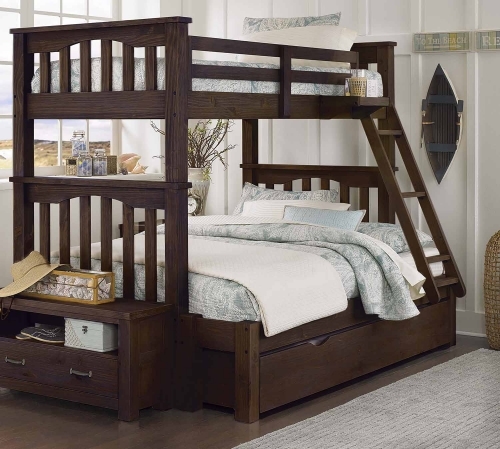 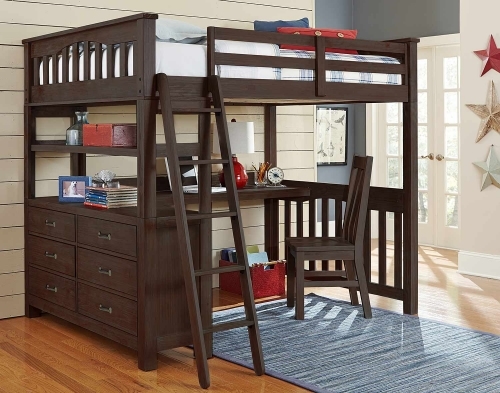 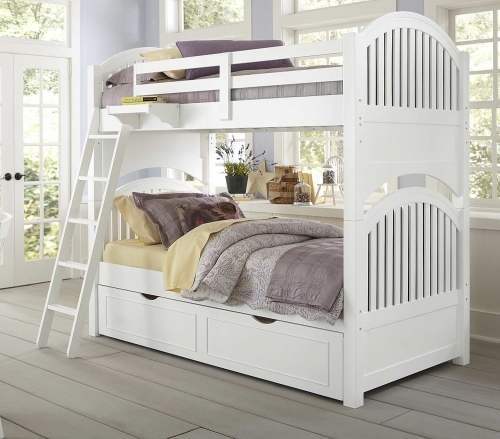 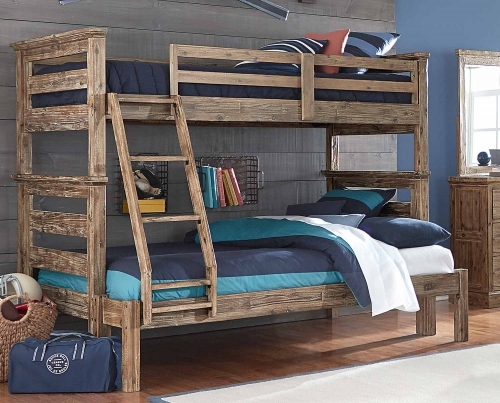 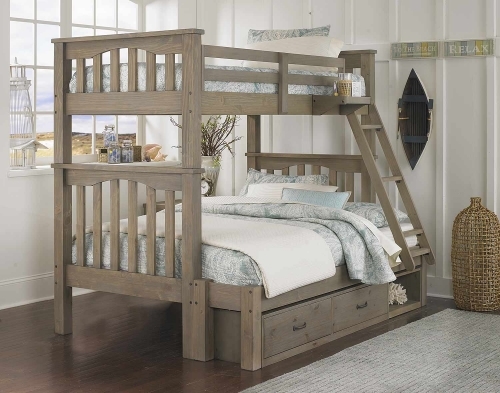 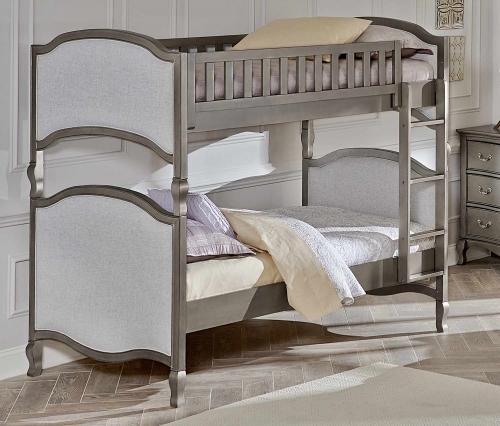 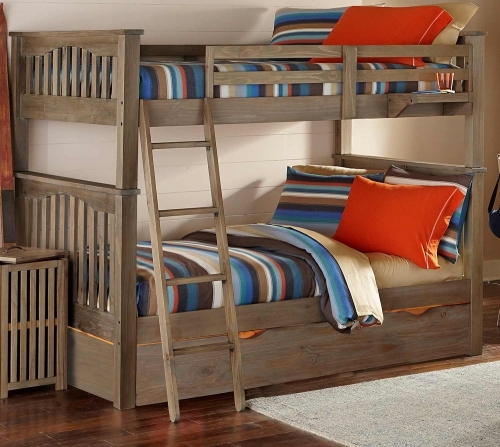 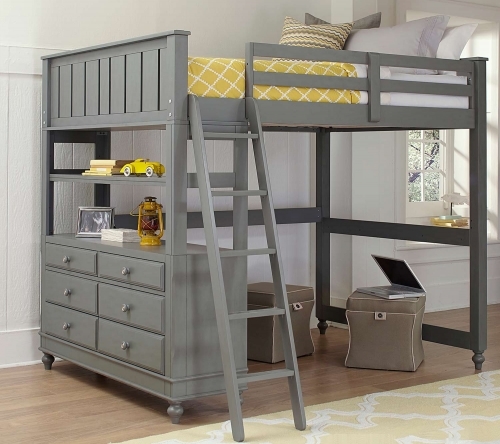 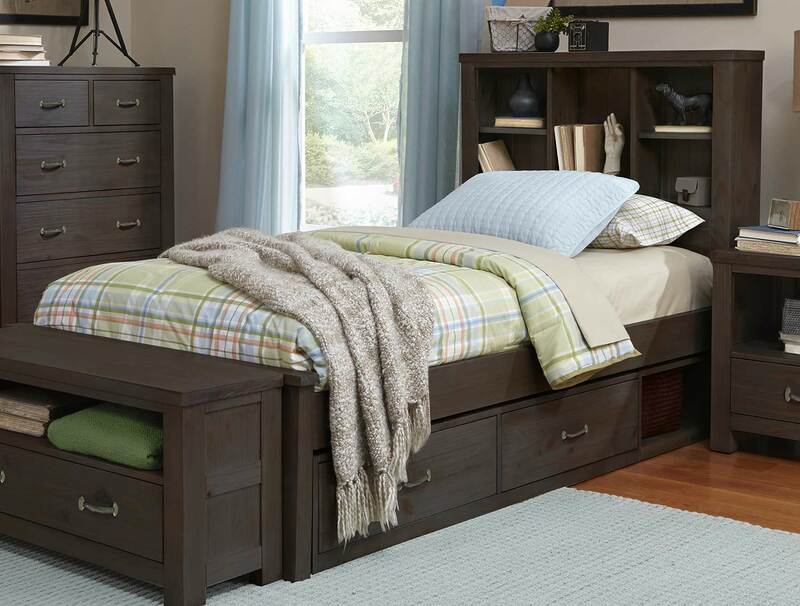 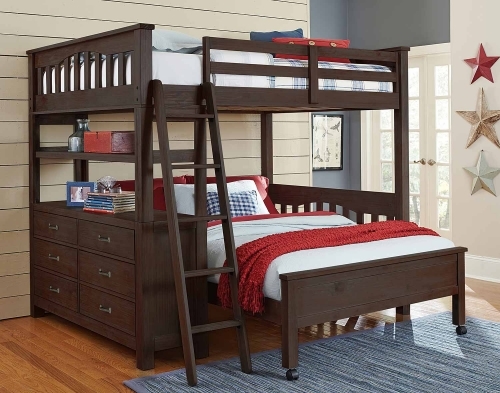 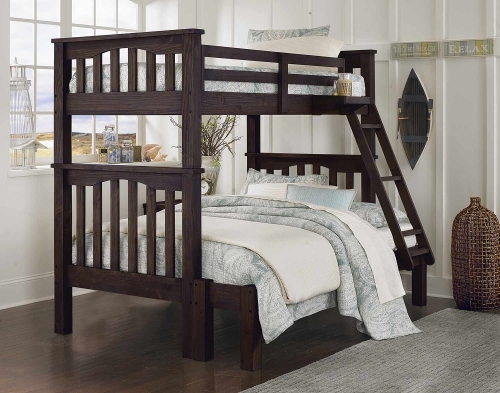 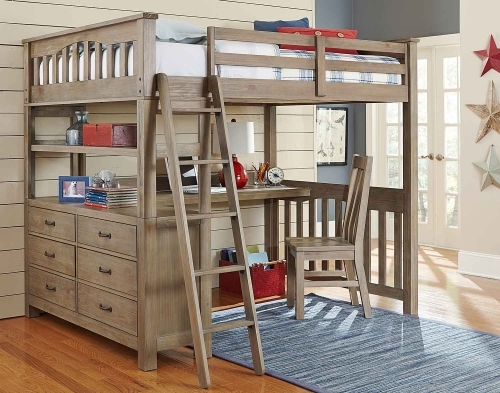 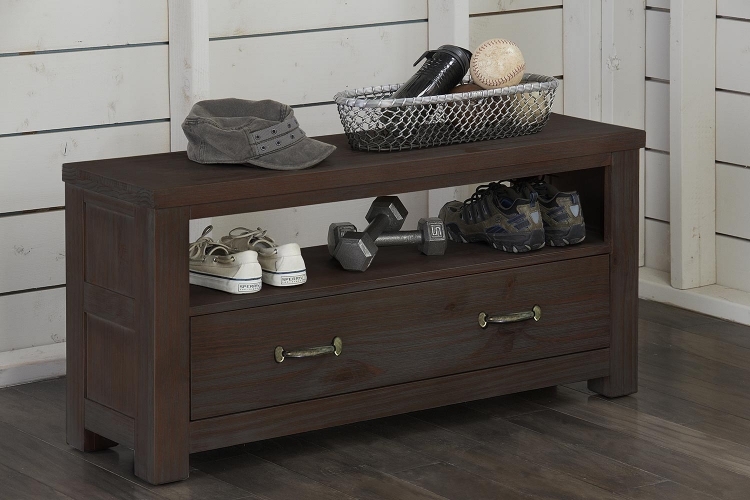 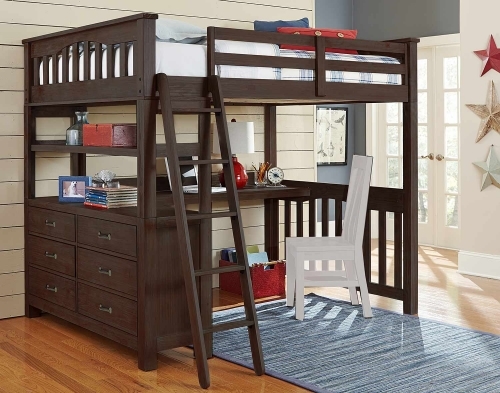 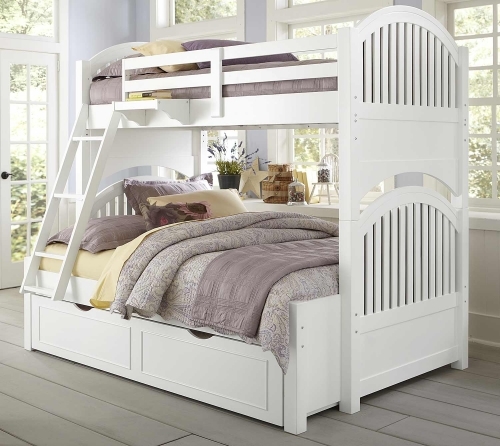 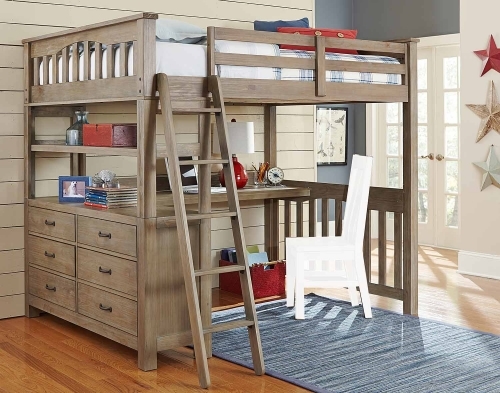 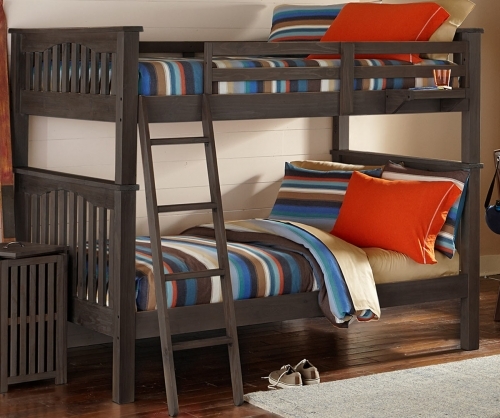 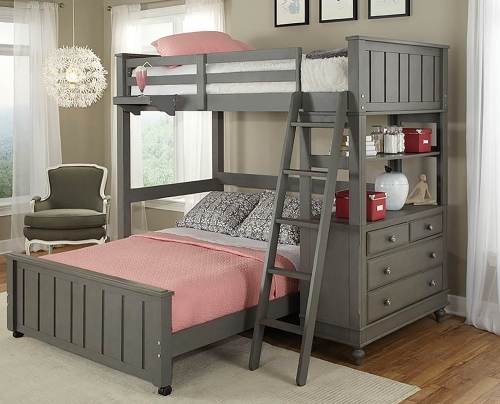 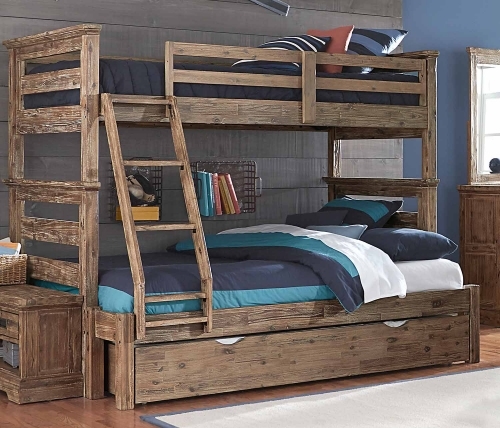 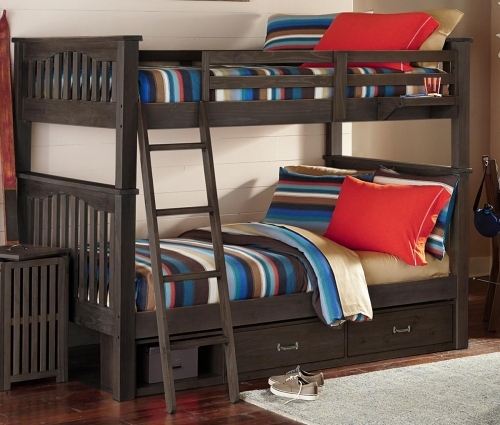 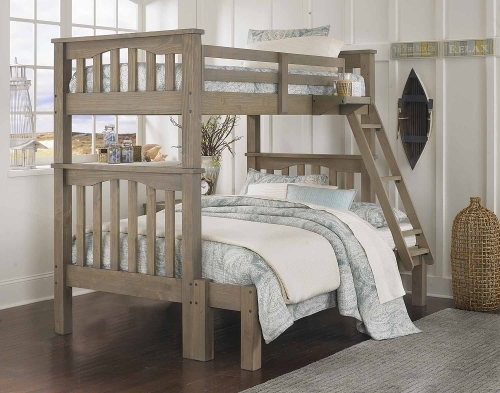 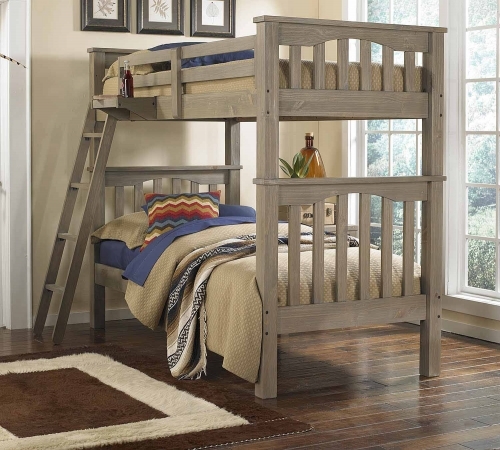 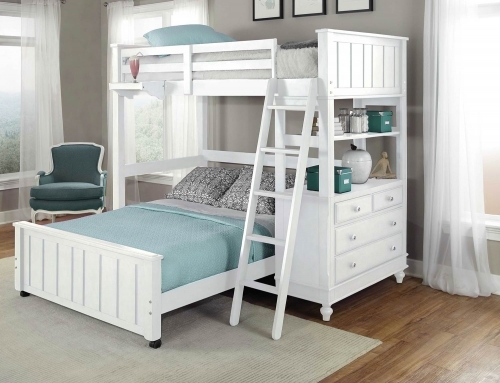 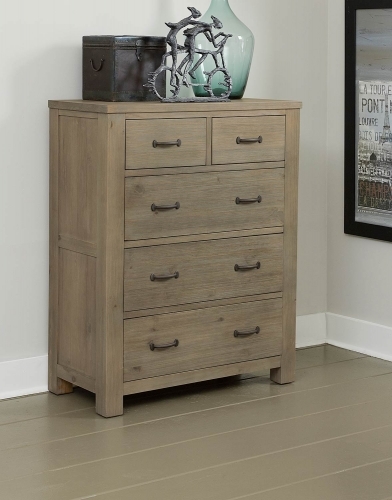 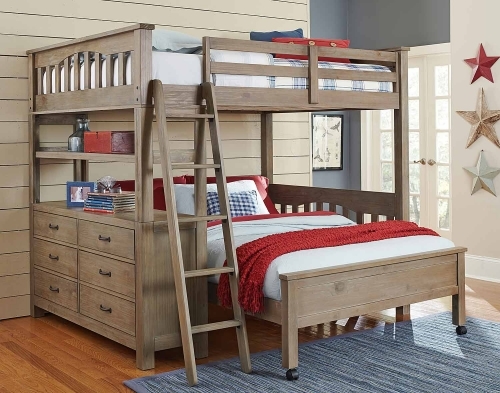 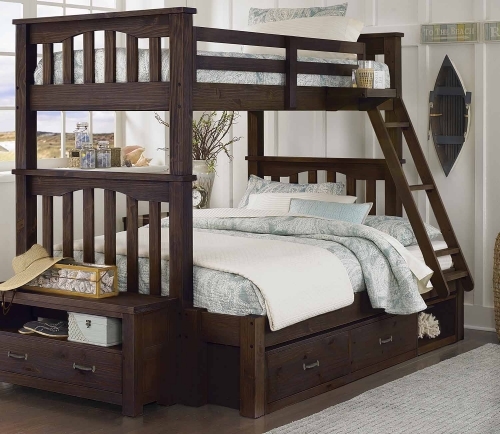 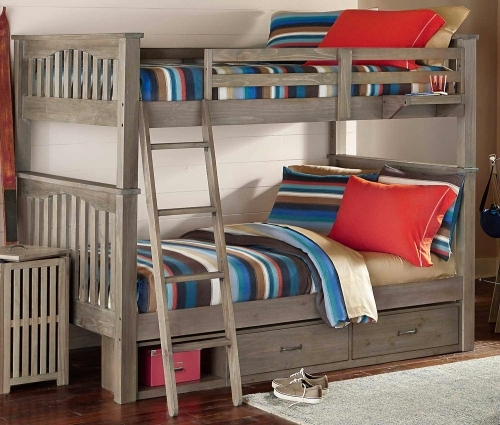 If you find yourself inspired to create a sleek urban loft, ski chalet for your teenager, a rustic beach or lake hangout for your tween or simply a warm and inviting room for your toddler, Highlands is the perfect solution. 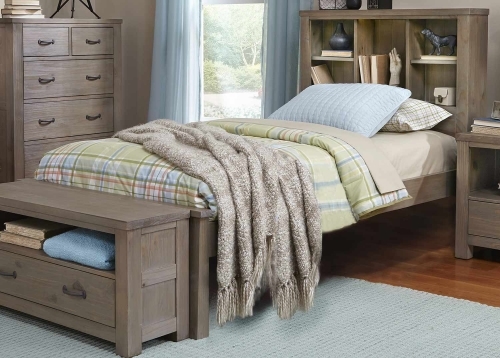 Highlands ability to adapt to any environment is a testament to its simple styling and beautiful finish. 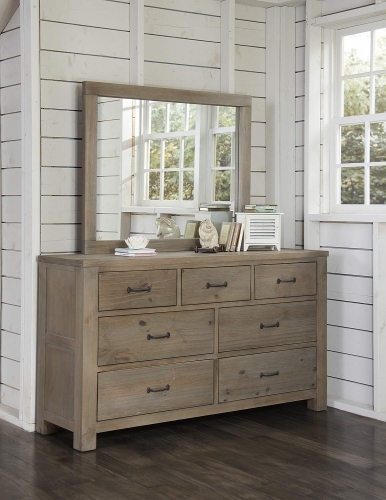 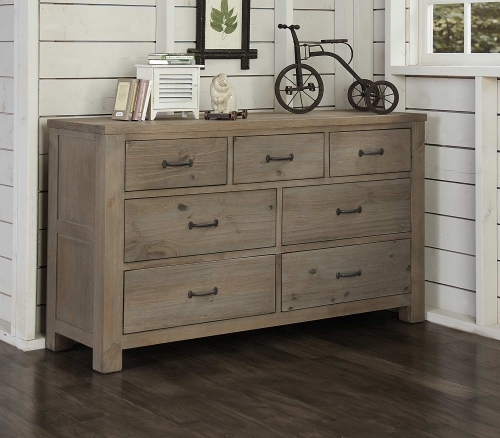 Manufactured from SOLID Pine, the Highlands collection is available in both the perfectly understated Driftwood or Espresso finishes. 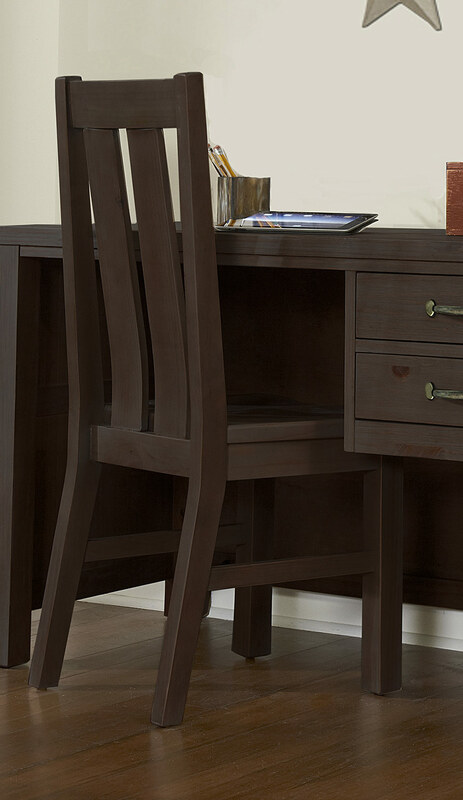 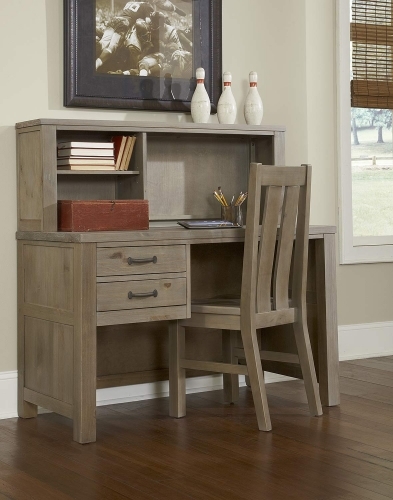 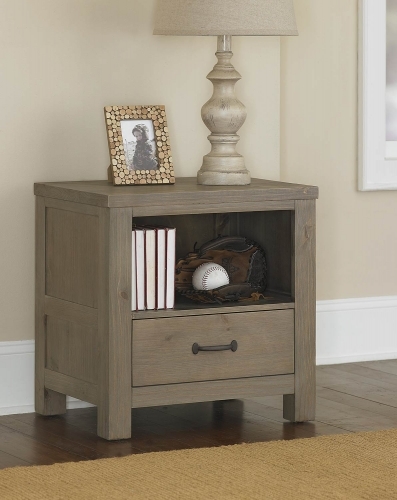 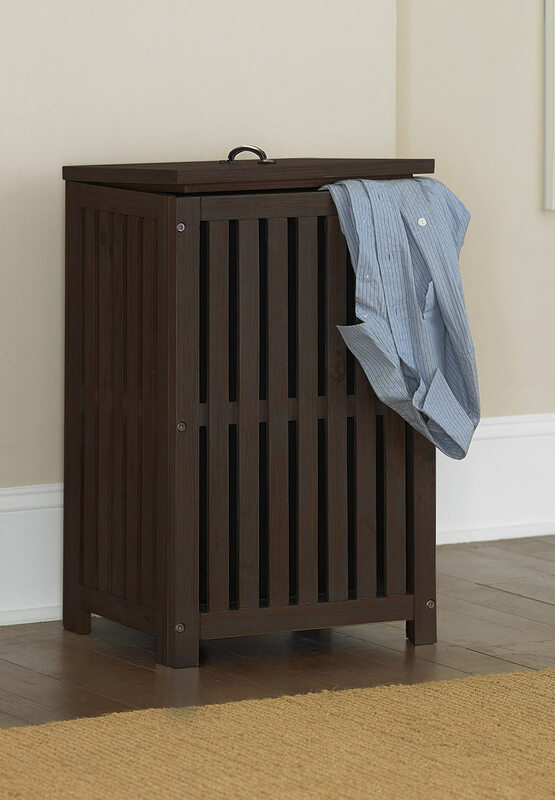 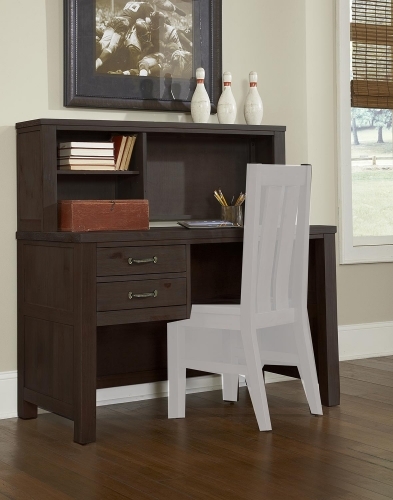 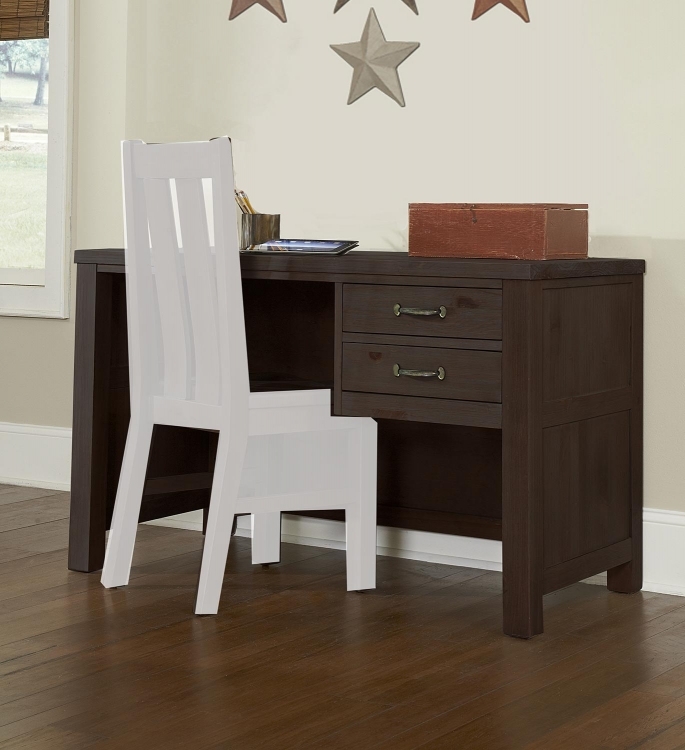 Our unique DURA-BrushTM finishing process further enhances the natural beauty of the finish and results in a piece of furniture poised to transition through the years with your child. 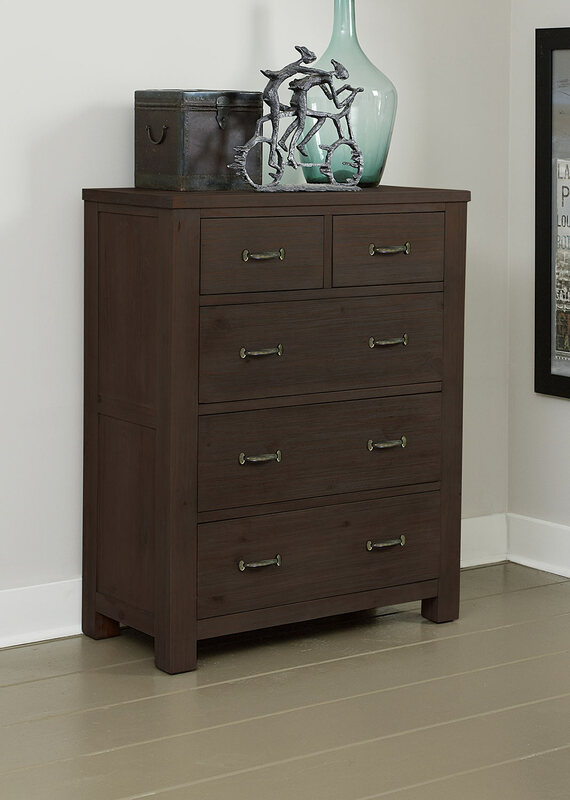 We hope you will take the time to look at all the pictures in the Highlands Collection and be inspired by how diverse this collection truly is. 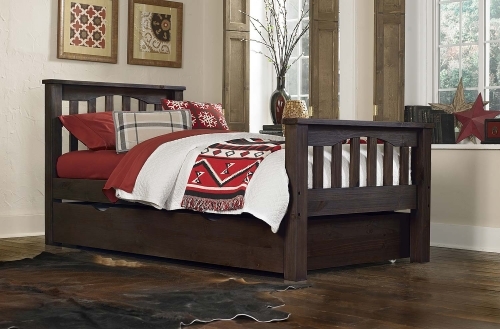 Dura-Brush Finish: Over time, a wooden surface left outdoors will naturally be stripped of its weakest elements by wind, rain, and the strength of Mother Nature, leaving behind a stronger, more durable surface. 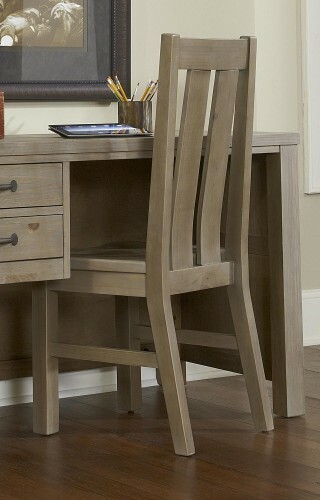 When subjected to this natural abuse, over time the wood will also develop a beautiful rustic patina. 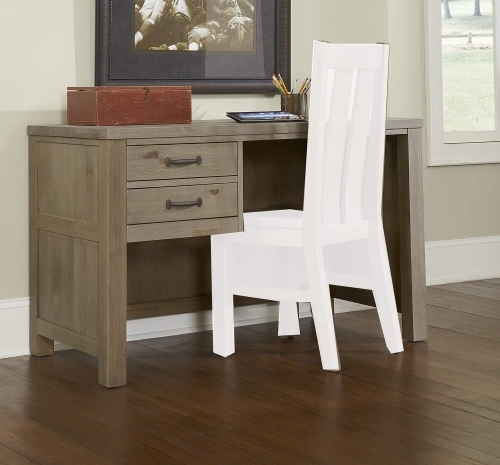 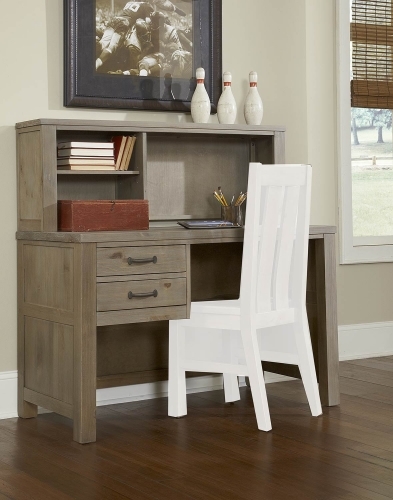 The 9 step DURA-BrushTM finishing process replicates this natural process, resulting in a finish that can stand up to even the harshest environments, making it perfectly suited for kids furniture. 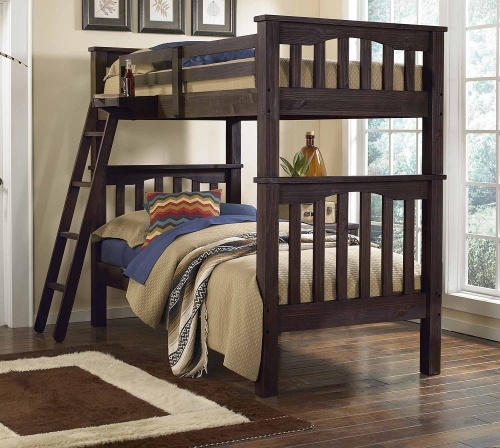 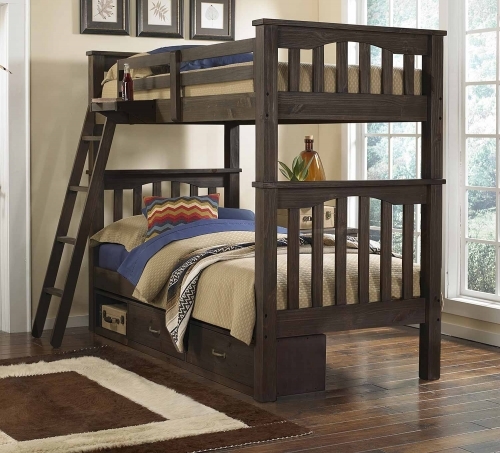 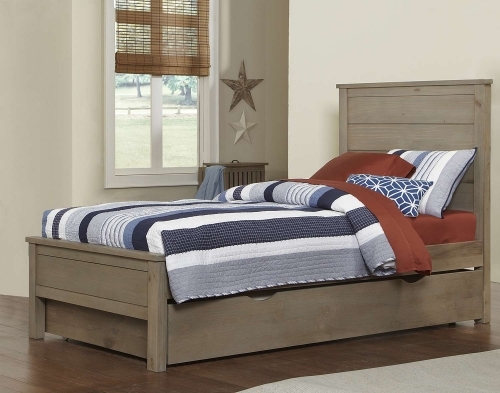 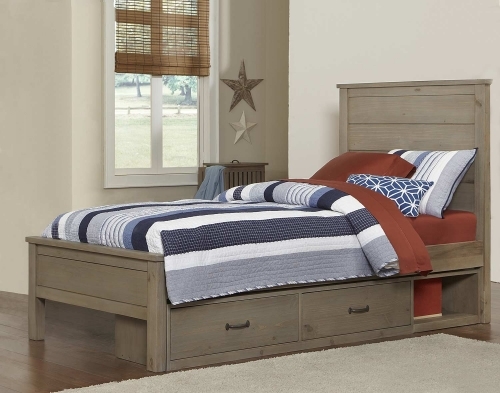 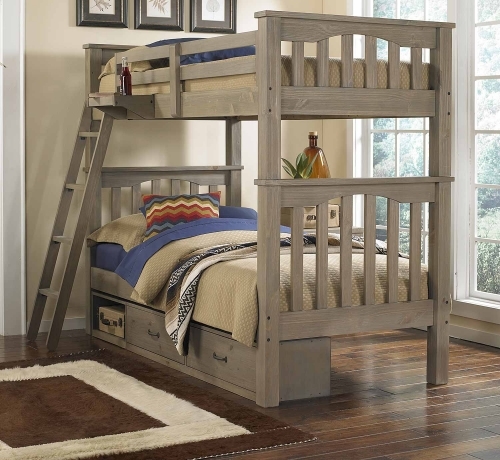 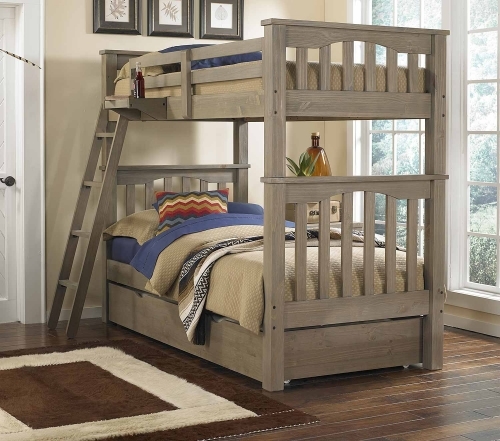 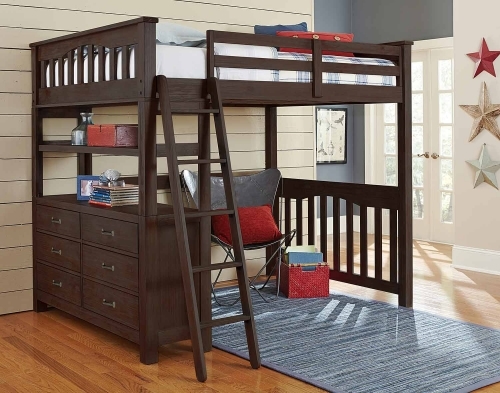 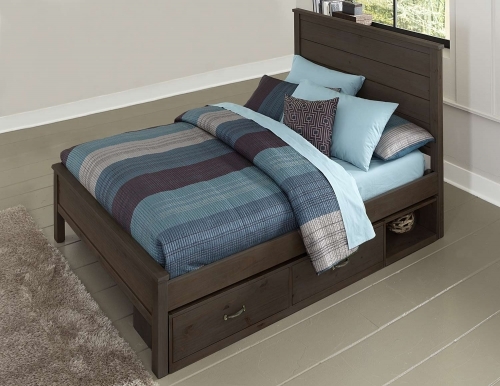 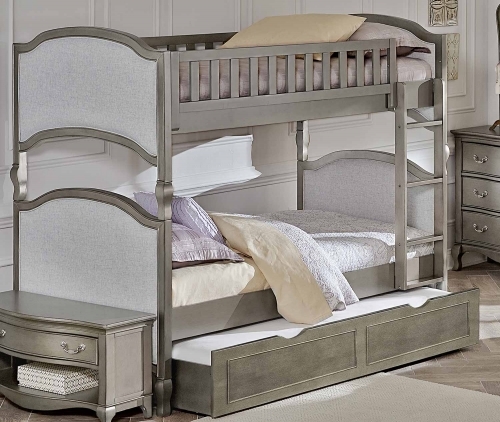 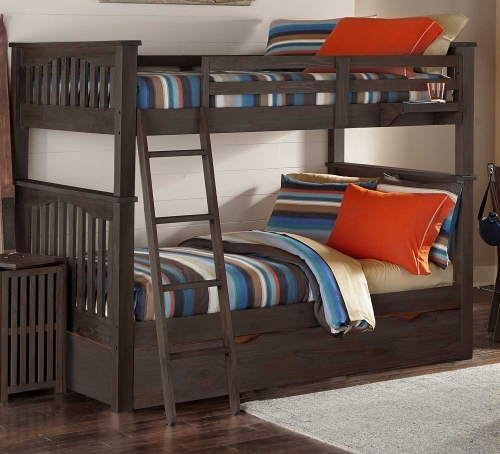 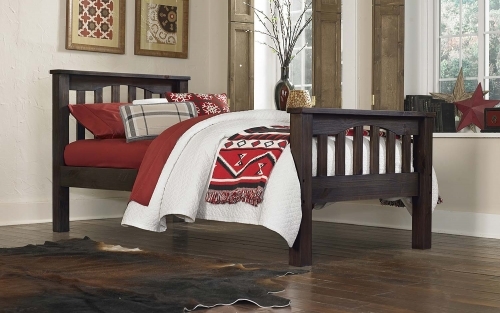 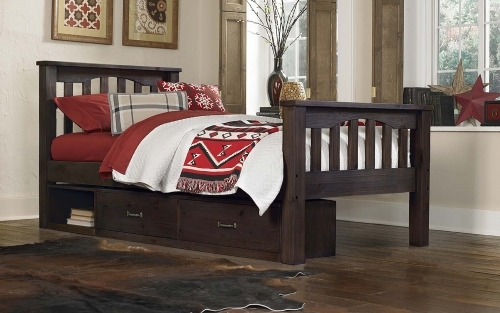 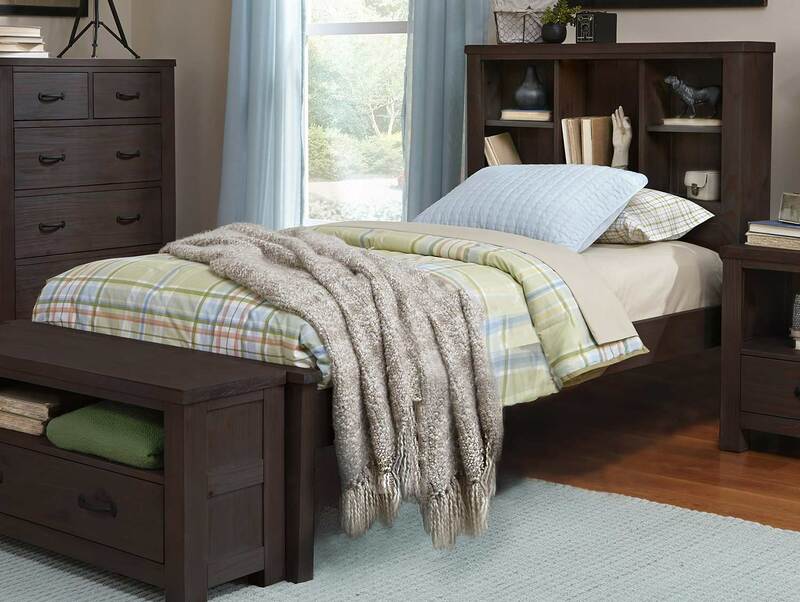 Highlands Bookcase Bed has a simple, straightforward design. 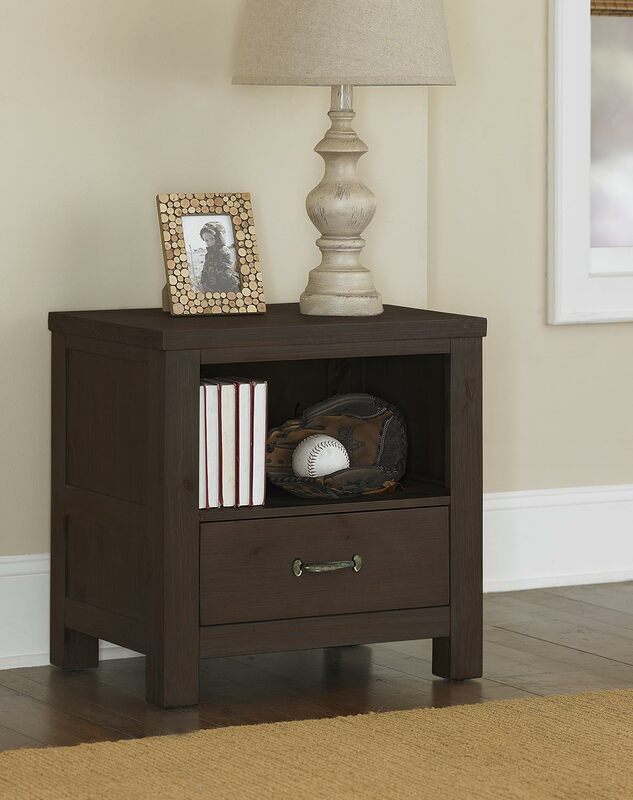 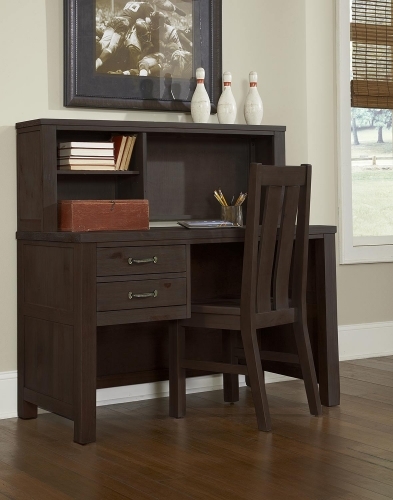 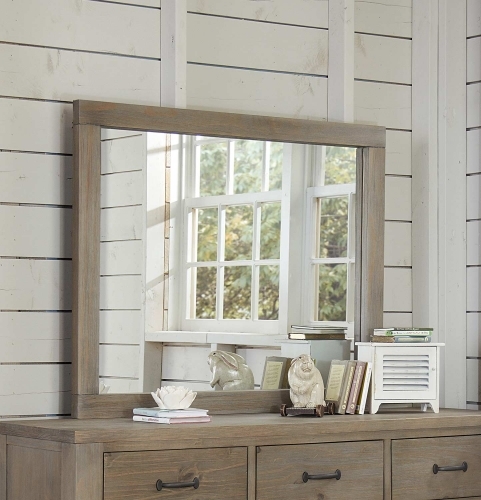 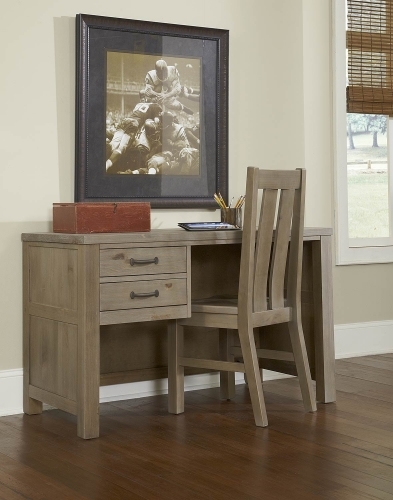 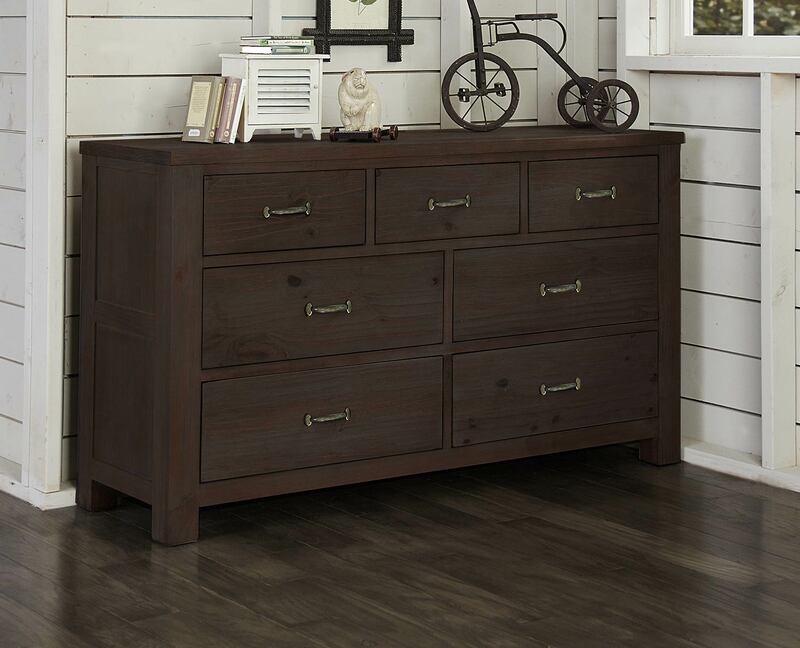 Rich with subtle details, This American Classic interjects tremendous function in any room. ? 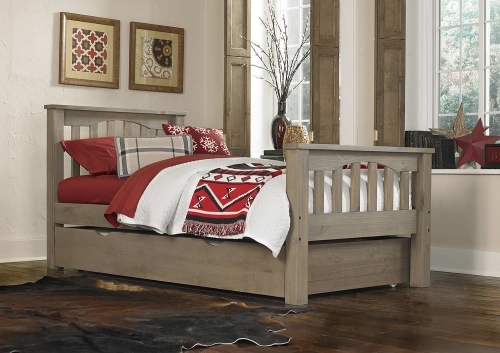 Slat roll foundation: A slat foundation makes this bed mattress ready by taking the place of a conventional foundation and providing a lifetime of dependable support for all mattresses and mattress systems. 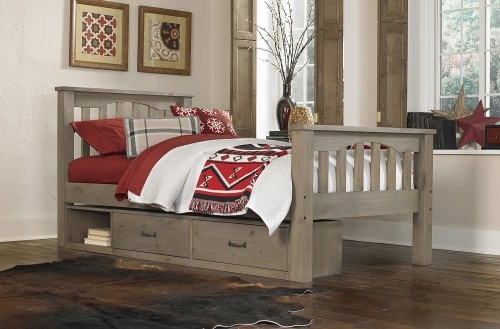 Bench built using kiln dried SOLID Pine. 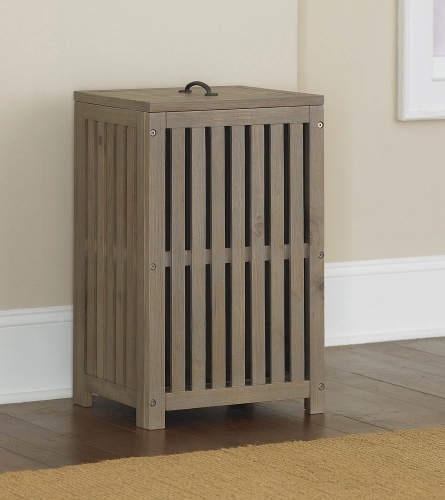 Dust Mite protected at the bottom of each case.